There has been a lot of publicity about the impact of recent events on the UK property market. This article makes me think back to 7 or 8 years ago when I experienced similar trends. There are uncertain times ahead, however, experience tells us there will be opportunities for those who can demonstrate their ability to adapt to the challenges we are faced with. 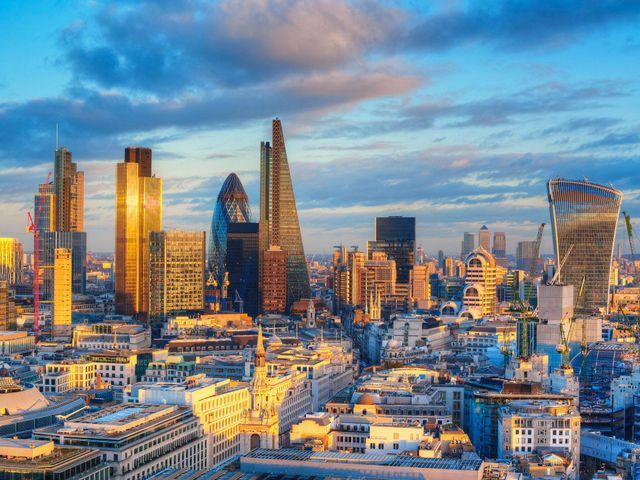 Overseas property buyers are snapping up London property after the shock decision for the UK to leave the EU, even as domestic buyers, spooked by uncertainty, pull out. Estate agents in the UK have been swamped with calls from Chinese, Middle Eastern, Italian and Spanish buyers looking for a bargain after the pound tumbled to more than 30-year lows, making the exchange rate very favourable for foreign buyers. Is the referendum result already in the bag? UK's highest rent agreed. Brexit? What Brexit? #MeToo - An opportunity for business owners and entrepreneurs?